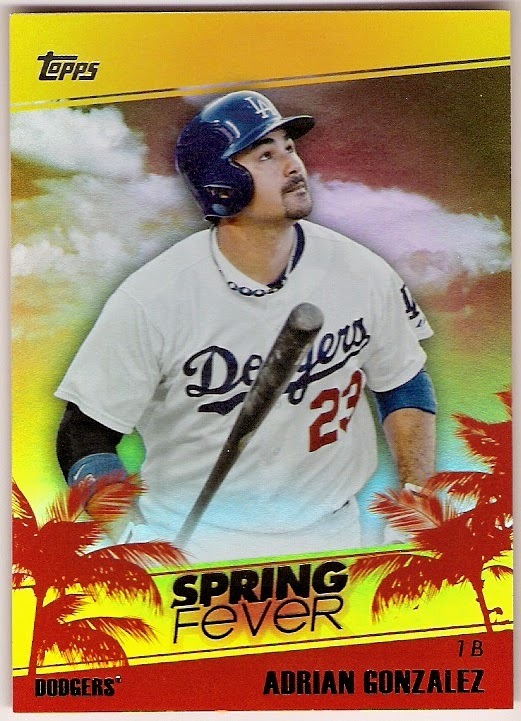 i decided to show a few more great cards that came my way from jared at catching up with collecting (i posted a bunch of them earlier this morning, or at least i scheduled a post for earlier today). 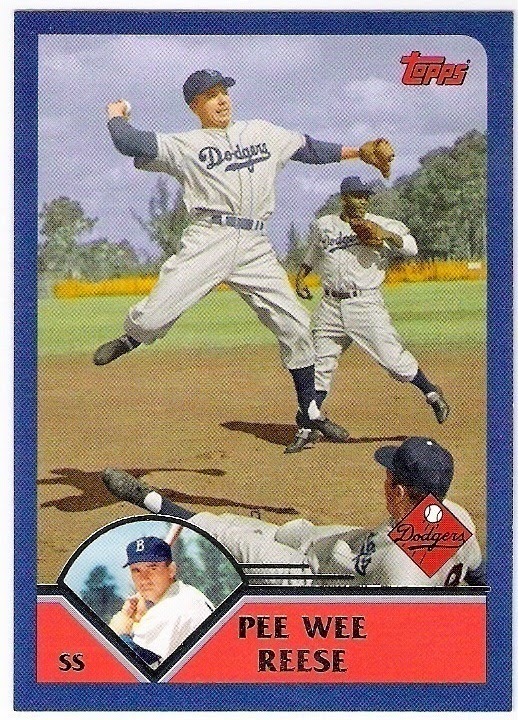 it shows pee wee in a staged double play turn, with jackie robinson in the background and another brooklyn dodger filling in as the base runner. 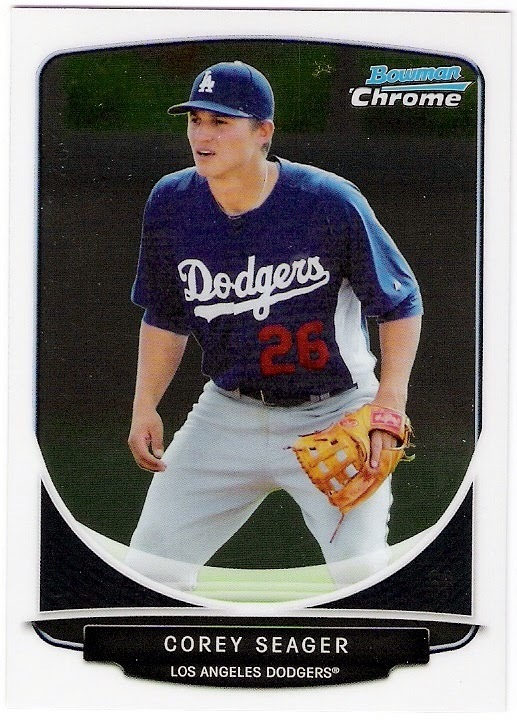 i appreciate the blue border that topps used in 2003 that makes all of the dodger cards look better, and i acknowledge the fact that topps used the correct team logo from the period. 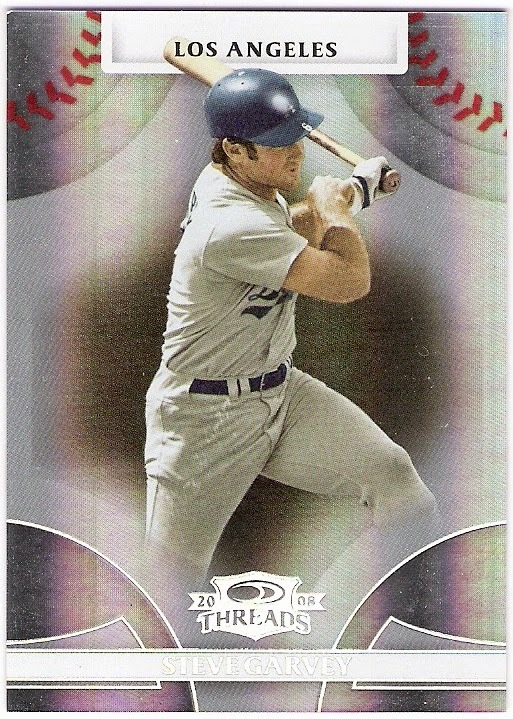 it's a nice looking card - much better than the 1993 design reese vintage legend insert topps put out that same year. the sliding player looks like he's wearing number 8, which would make it either don lund or george shuba if this photo were taken from 1948 (assuming another player didn't wear the number in spring training), shuba if it came from 1949-1950, or cal abrams if it were from the time in 1950 that shuba wasn't around and he took number 8. i only looked at those seasons because jackie didn't start playing second base until 1948, there were no dodger players who wore number 8 in 1951 according to baseball-reference, and the dodgers added the red number to their uniforms in 1952. no matter who it is, the existence of the sliding player puts this card firmly in my double play binder. 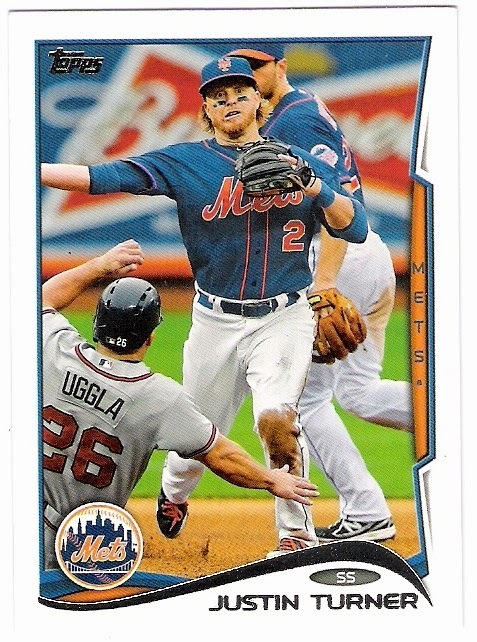 lund/shuba/abrams has been removed from the image used in the foreground of the card (they took down the orange fence, too), but i still know that pee wee, a 'champion base ball fielder' is turning two. as well. thanks again, jared! 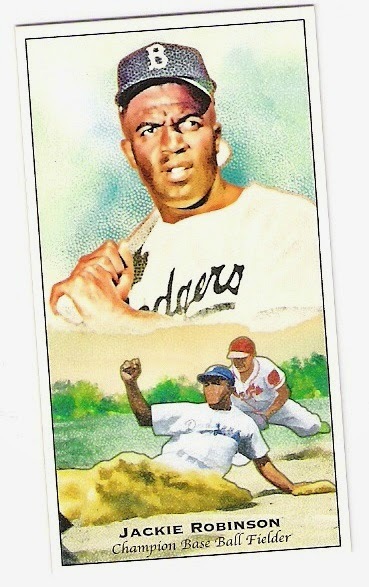 i received some great cards from jared at catching up with collecting not too long ago. actually, it was a couple of days before christmas. i still need to get my return package out the door, but i will do so soon. in the meantime, here are some of the dandies that jared sent my way. 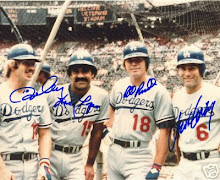 a good lot of dodger cards there. thanks jared! since i did receive one in the break. 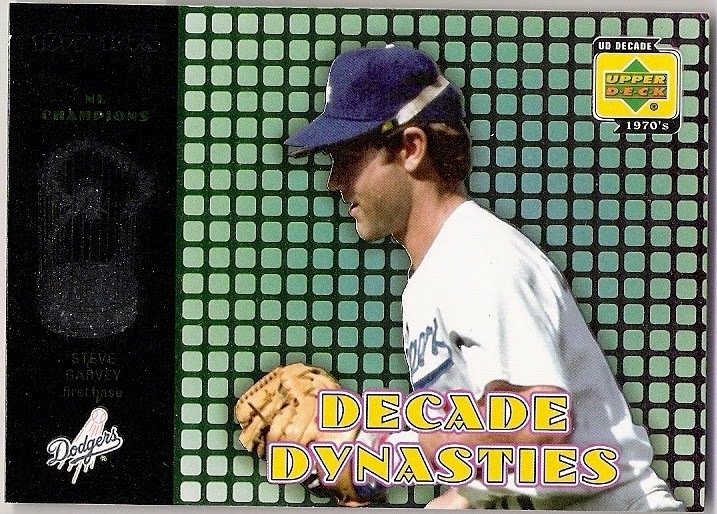 one for the dodger collection, and one for the dp binder. i like all of the colors. waiting for the proper post to come along. today was its lucky day, i guess. 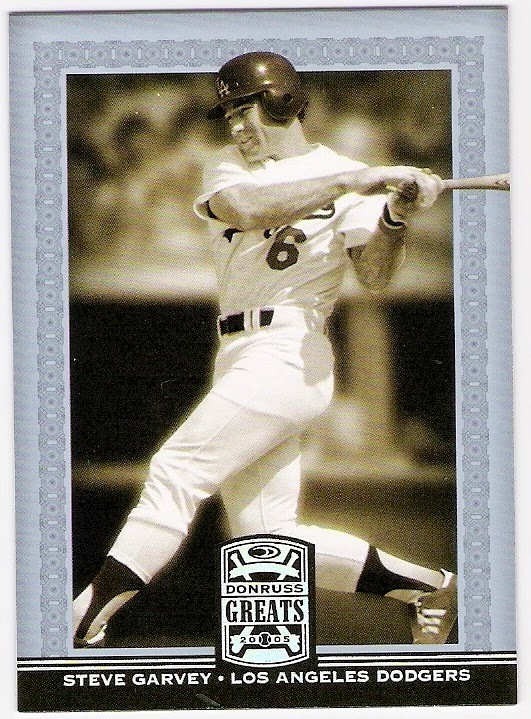 there are many options for obtaining cards these days that obviously weren't available to me as a budding collector in 1978. aside from buying packs, trading was the first way i was able to obtain specific cards that i wanted for my collection back then. once i had made a few trades with the neighborhood kids, i was introduced to the local card shop and immediately had access to a greater number of cards. 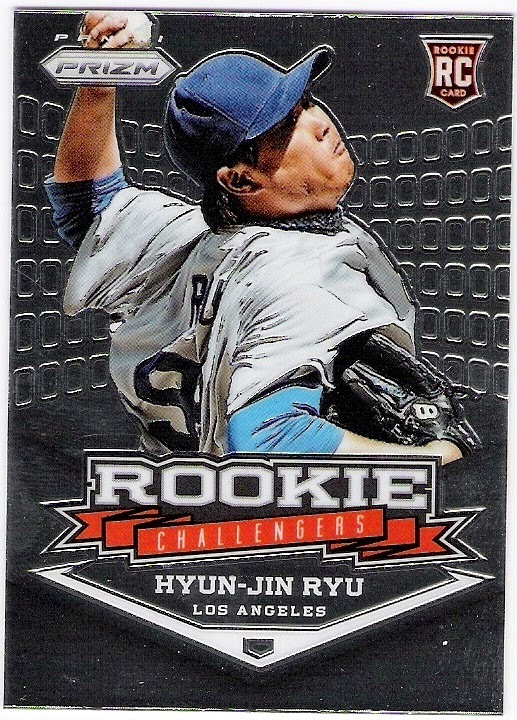 after that, my dad took me to a few card shows in the greater los angeles area, which i am nearly positive included the first national convention in 1980.
the conventions, along with the card shops and even retail outlets like target and sam's club, continued to feed my collection until i found out about ebay in 1999. since then, most of my purchases have come from the auction site, although recently i've been doing more sportlots. i have also made purchases from comc and justcommons, but not as frequently. 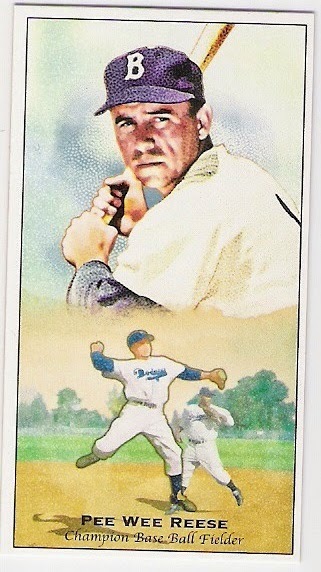 maybe once a year, i will also buy cards from the beckett marketplace. 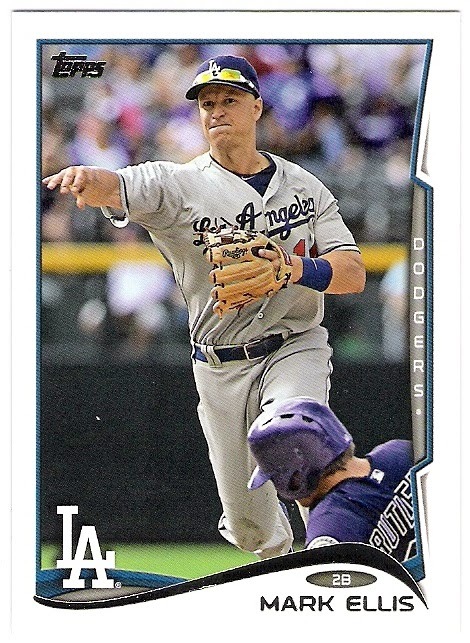 the downside to the beckett marketplace is similar to that of sportlots - cards are shipped from individual owners rather than a central location so costs add up quickly, especially since there is not the budget shipping option that sportlots offers. so, unless i can't find what i am looking for elsewhere, i usually steer clear of beckett. 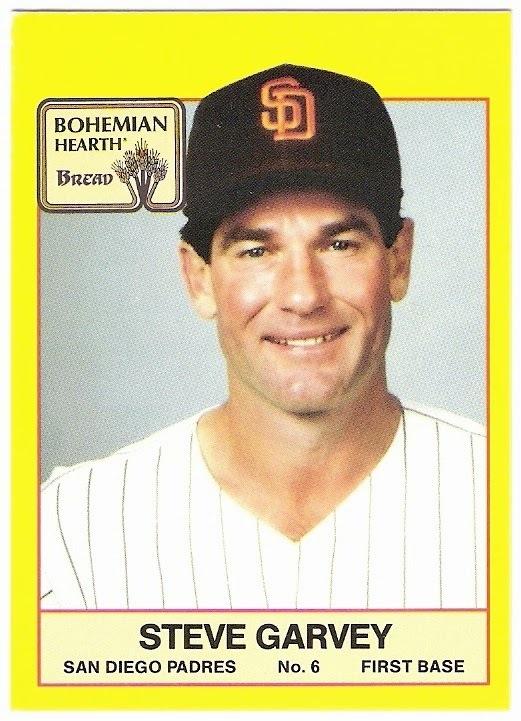 well, i had been on the lookout for a reasonably priced 1987 bohemian hearth steve garvey card for quite a while. ebay search results would alert me to one every so often, but there was always a highly set minimum bid, so i passed. 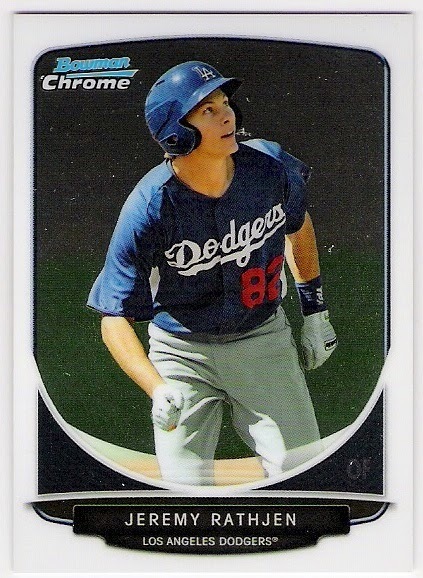 when i searched beckett sometime in the latter half of last year, there were a couple hits, including one for a pretty reasonable price, so i jumped. that's a lot of bread to buy if you're looking for the complete 22 card set. i wonder (no pun intended) if you could tell which card was in a loaf, and if so, were shelves left full of storm davis loaves? 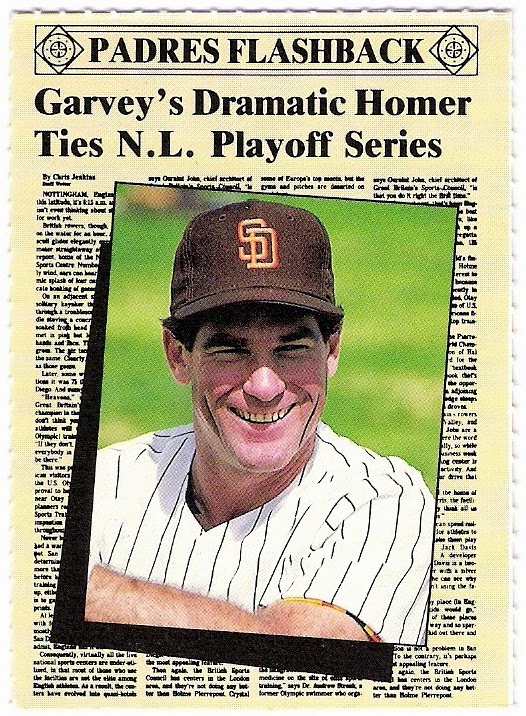 another garvey item i figured i wouldn't ever find was listed in the official beckett steve garvey checklist as '1989 padres magazine #20 steve garvey/home run ties nlcs'. i had no idea what this was. was it a card? a magazine cover? besides, who keeps old padres magazines? 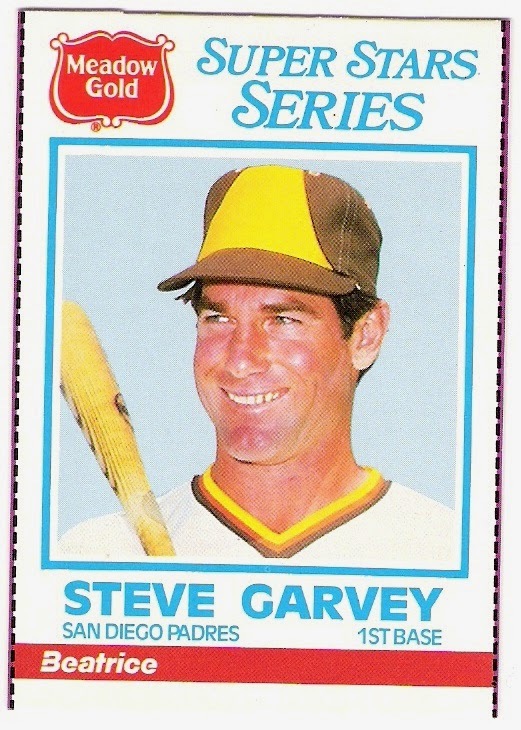 i had poked around a few card shops in the san diego area in the early 90's looking for garvey stuff, but never had any luck with either the bohemian bread or the magazine thing, mostly because i didn't know that they even existed at that time. anyway, i saw one for sale for the first time during that same visit to beckett. 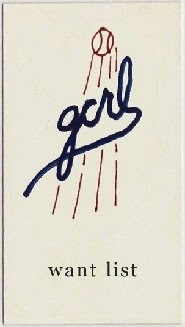 it made sense once i saw the thing in person that it was a card from a perforated panel, and not a magazine cover. notes that it comes from series no. 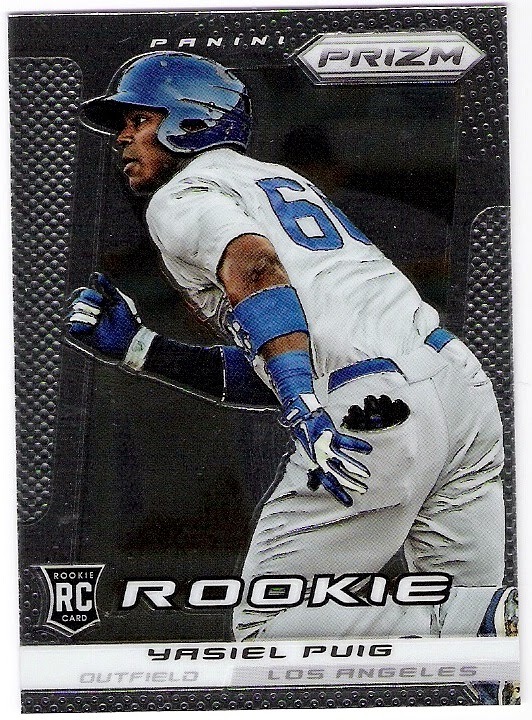 5.
that doesn't even show up on the beckett checklist. 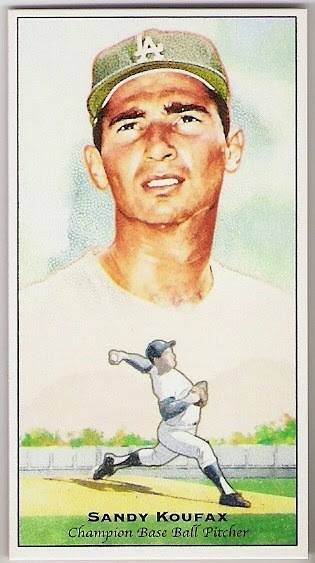 it's a broder type card that served, as far as i can tell, as an advertisement for scott cunningham photography. 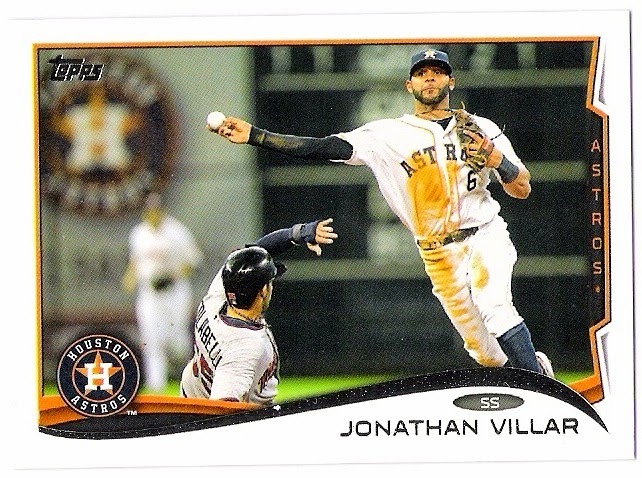 the photos used for these cards could also be purchased from the photographer in 8x10 format. 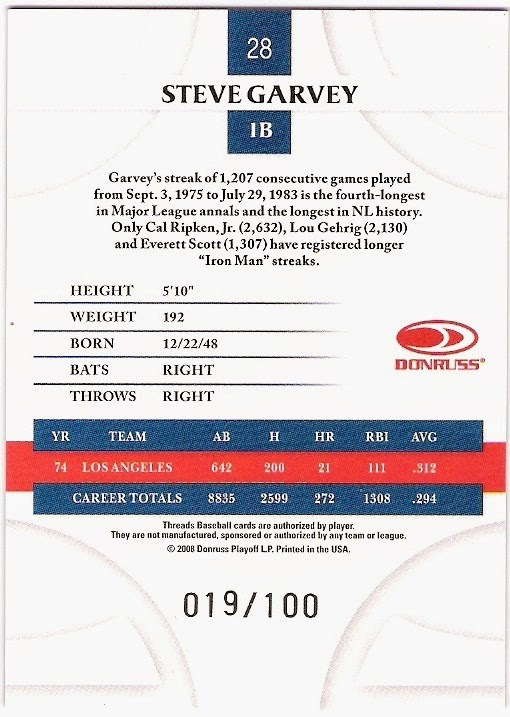 another recent ebay acquisition was this 2008 donruss threads garvey century collection relic card. 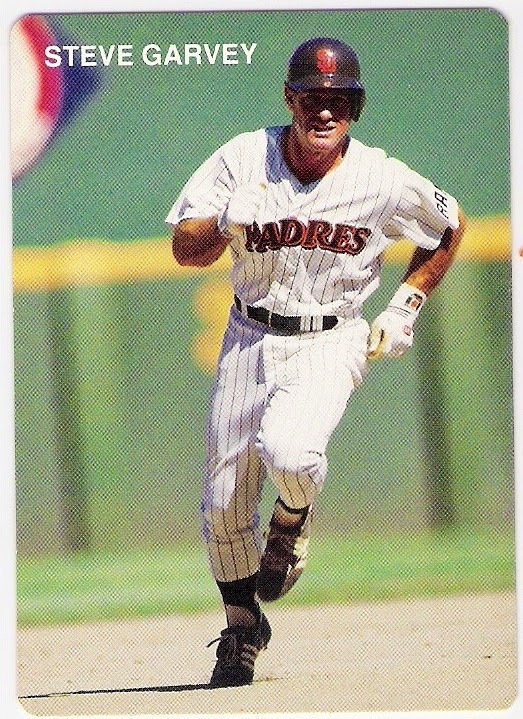 the photo says 'dodgers' but the jersey piece says 'padres'. 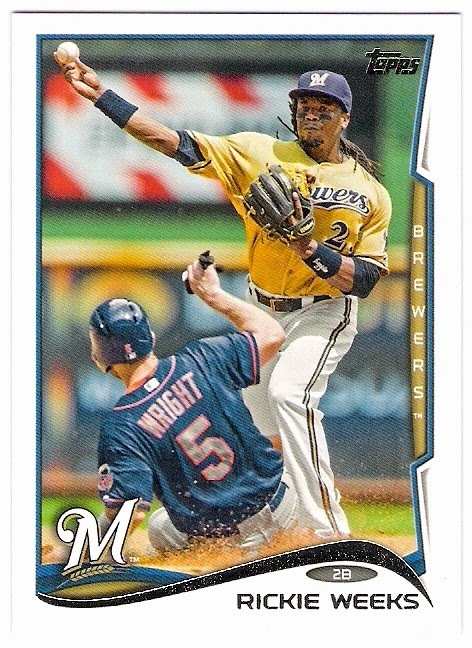 at least it's from one of his fantastically nasty padre jerseys that featured yellow (i don't think it's from one of the primarily yellow bp jerseys based on the material) and not one that had the boring brown pinstripes. 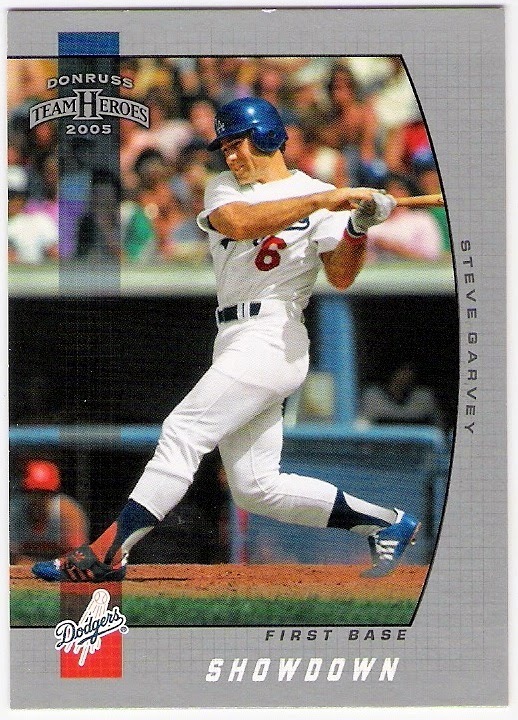 further exploring my avenues for obtaining steve garvey cards, this is a 1986 meadow gold blank back card that i purchased from checkoutmycards. i had not seen one before i ran across it on comc. 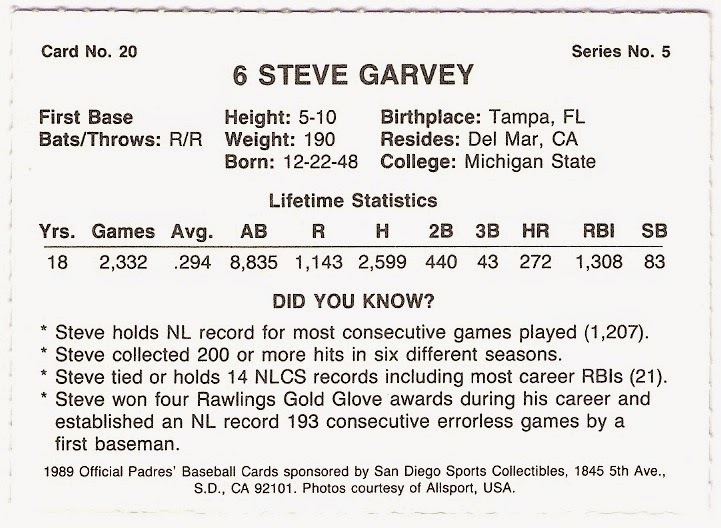 there is another 1986 meadow gold garvey card that has stats on the back, but this one looks like it was cut from a box. 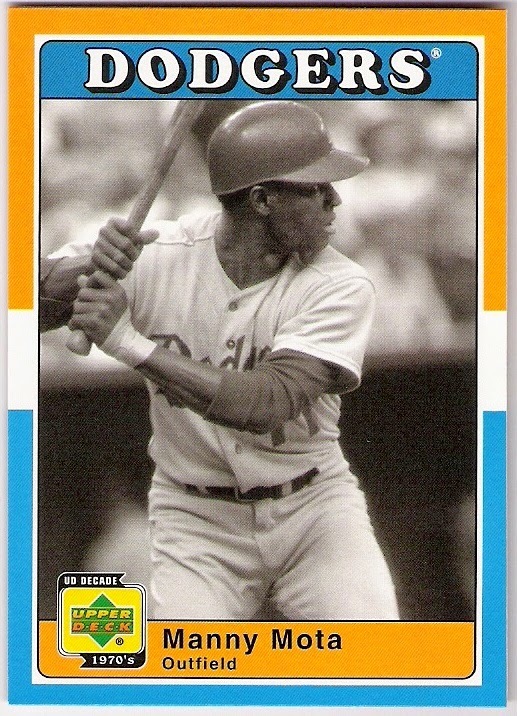 in fact, the ones with the stats on the back were issued in panels inside specially marked boxes of meadow gold popsicles and fudgesicles, while the blank backs were indeed cut from ice cream cartons. 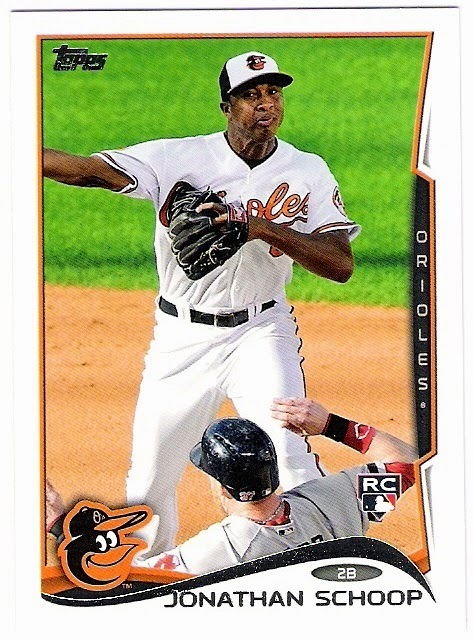 were somehow previously missing from my collection, which is odd because i was hitting ebay pretty hard for garvey stuff in 2004 and 2005. both cards use the same photo, and both are one of many parallels donruss put out that year. in addition to silver, there are red, blue, gold, and bronze versions of the team heroes card, and gold and platinum version of the greats card. 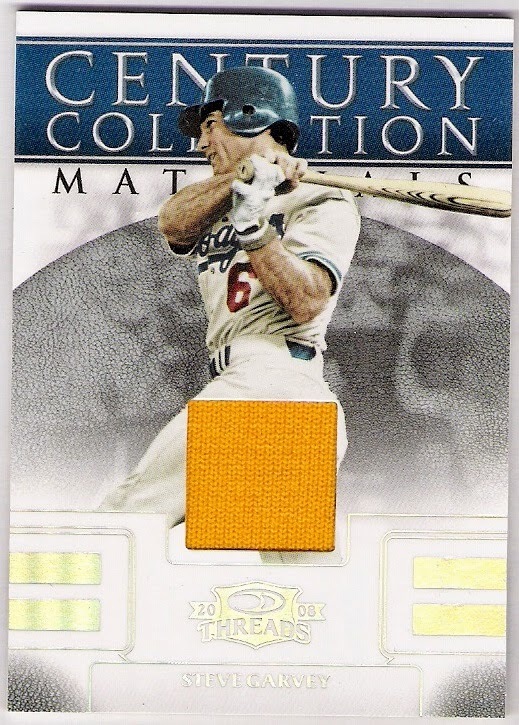 i have most of the other parallels, but not all, so if you see a gold version of the greats card (numbered to 10), please let me know. last, but certainly not least, is a card that i'd been thinking about for a while. 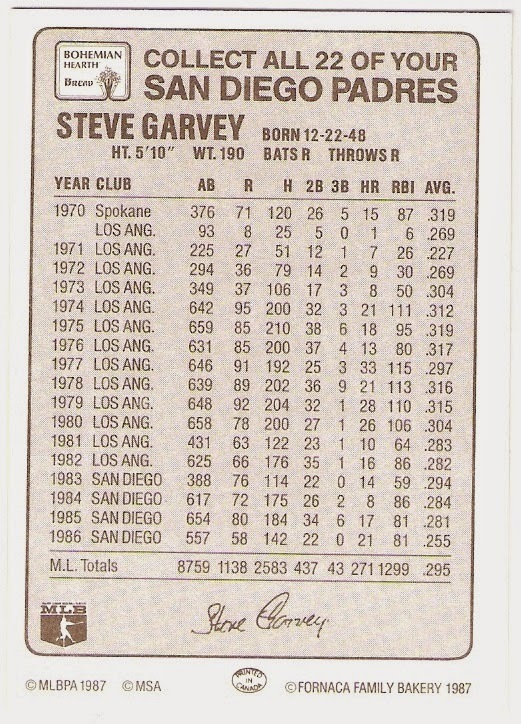 i have a complete dodger set of the 2005 baseball hero deck playing cards, but wanted a garvey single for my garvey binders. 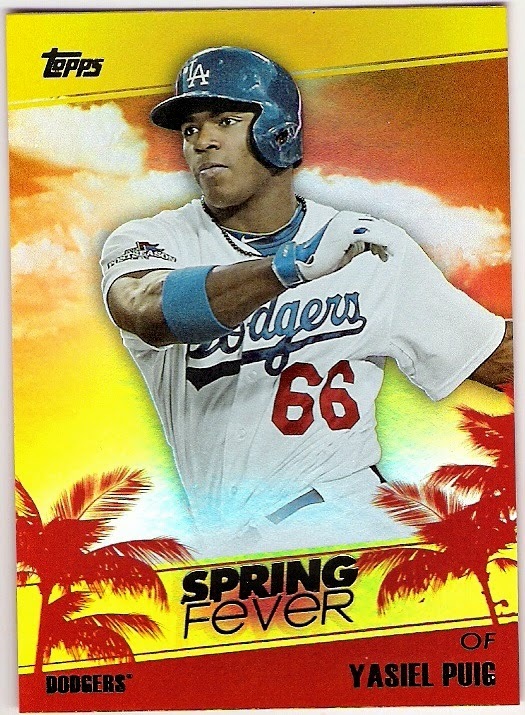 thanks to a seller on beckett, i found one pretty cheaply. 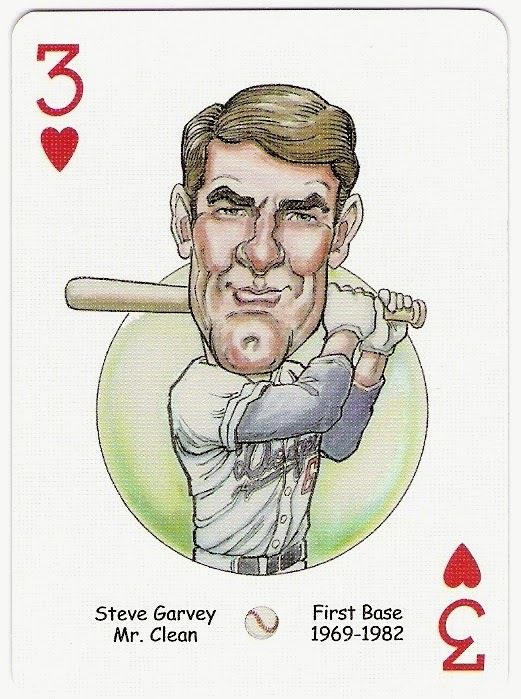 3 of hearts? makes sense for the garv. 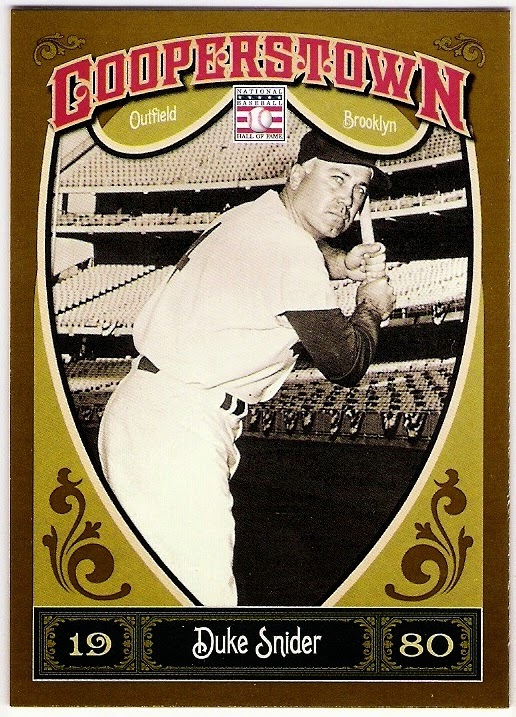 i've had my nefarious 9 - the list of my most wanted cards - up there on the right side of this blog since july of 2009. sometimes, the cards listed are fairly obscure, and sometimes they are just a wayward base card that has eluded me for some reason. 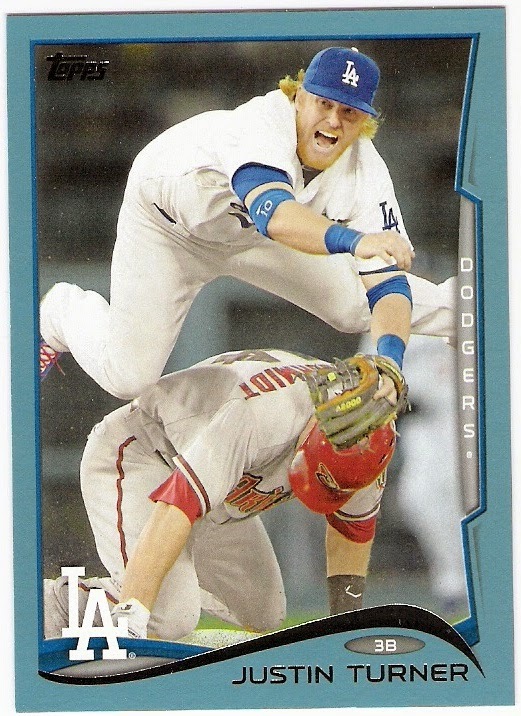 sometimes i wait, and sometimes i pull the trigger quickly to acquire one (or more) of the cards. these days, i wonder how many people actually look at this blog via the web version, as the list doesn't show up on the mobile version as i currently have it configured. this is a relatively new version of the list, except for number 1, which has been sitting there for quite some time. that means that there have been some formerly nefarious acquisitions, some of which i will show here this morning. this one celebrates his first minor league game. 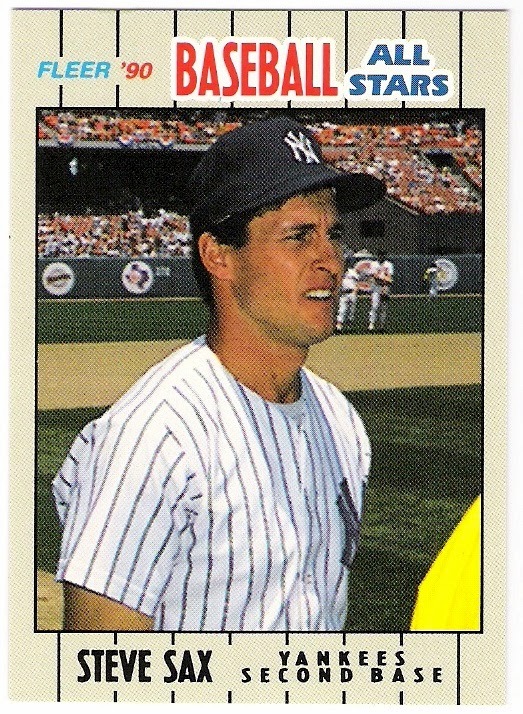 he hit a home run that day (and was 4 for 5 overall), and was greeted at home plate by george shuba. that was on the most wanted list for a couple of weeks last year. 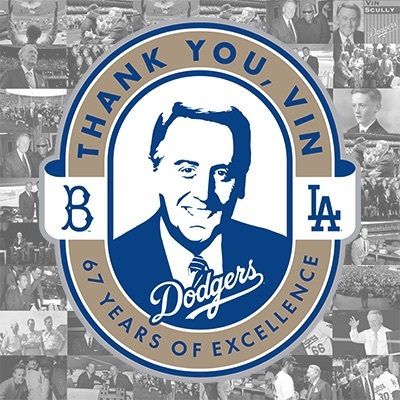 i appreciate the use of the 1980 design, as that's the year that duke was inducted into the hall of fame. when putting together the team set on sportlots. omission reversed. 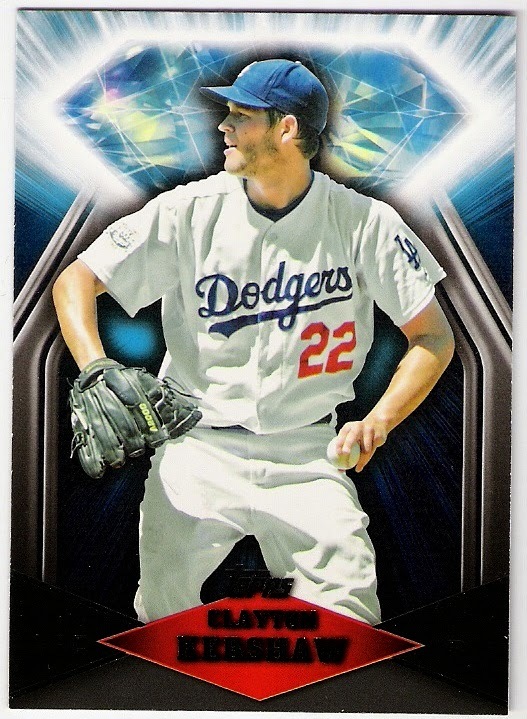 i had put both on the nefarious 9 as i wanted doubles for the double play binder. 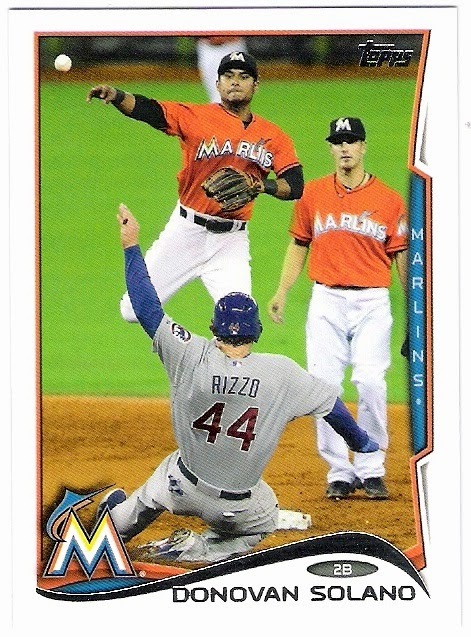 you'll note that there are still a couple of parallels of that card on the list. 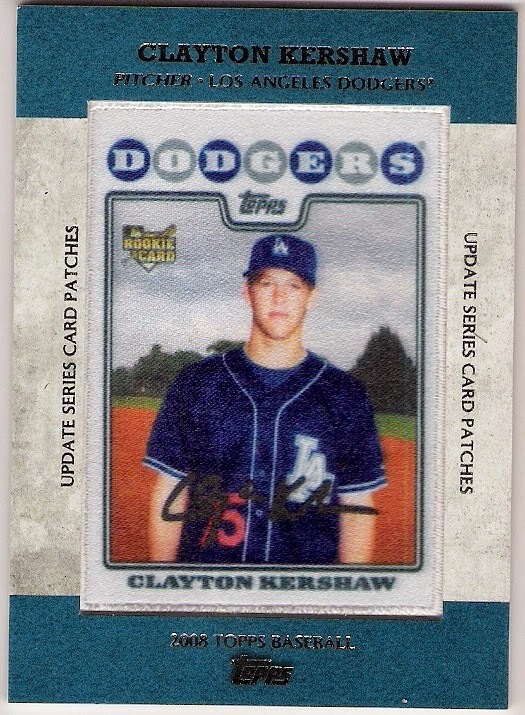 turns out i already had the /100 version, so i still need the /250 one. as always, any help is appreciated and rewarded. 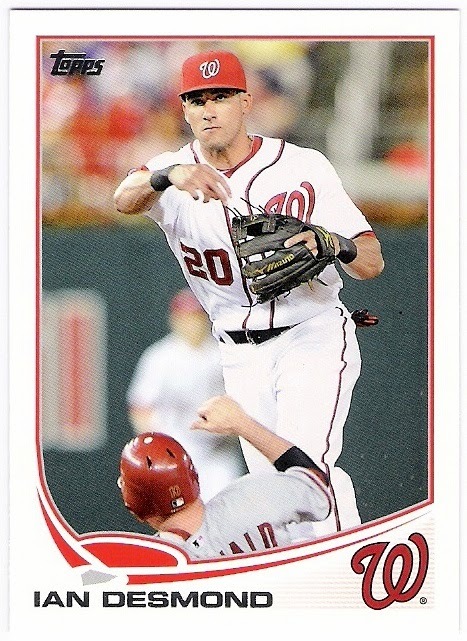 please help a blogger out - i need to make room on that list for some 2015 cards! 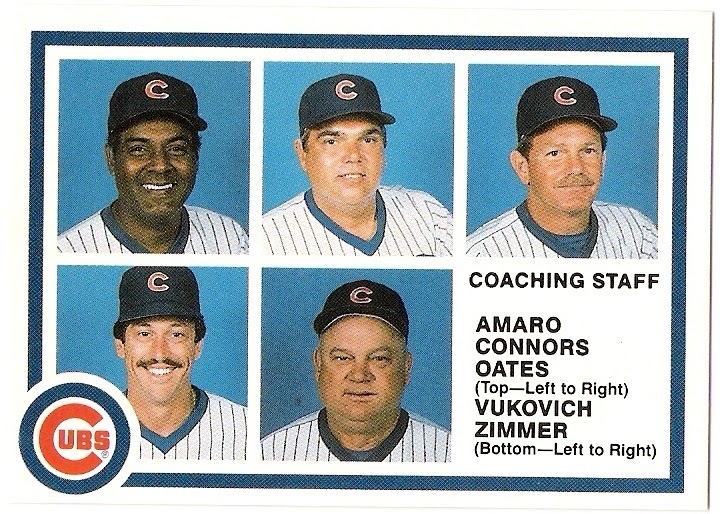 it's time for that sort of post again - a random assortment of cards that have been languishing in my scanned folder for various amounts of time. excited, aren't you? 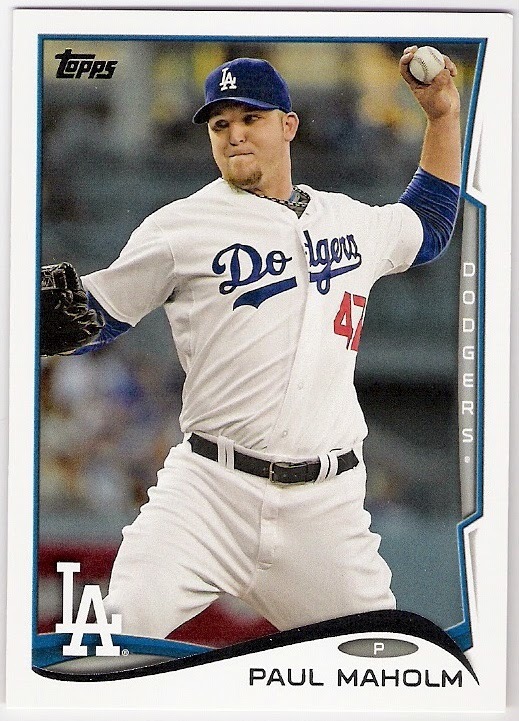 random fact: the dodger logo on the card is from the team's los angeles days. 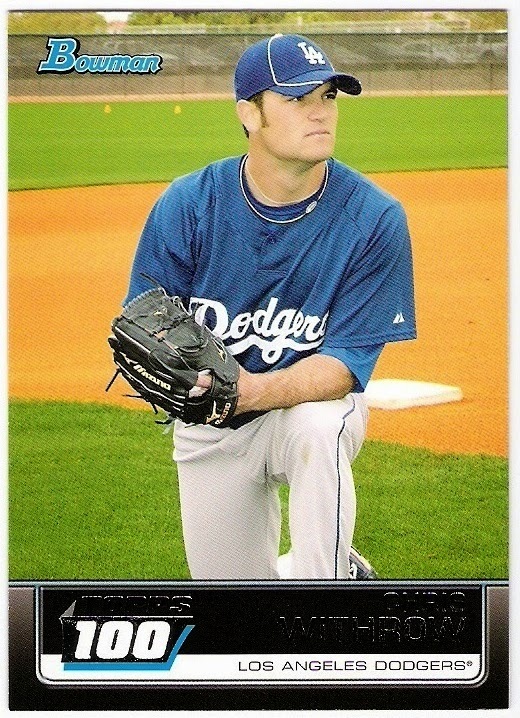 although oisk did pitch for the dodgers following their move to la, both the card's photo and team affiliation refer to him as a brooklyn dodger. 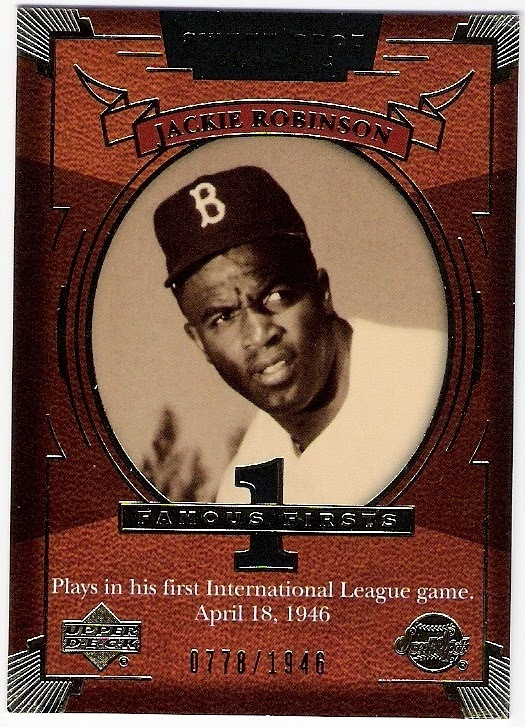 it's better when all of the features of the card match, but i still really like that 2001 greats of the game set. random fact: the player behind kent is jason repko. 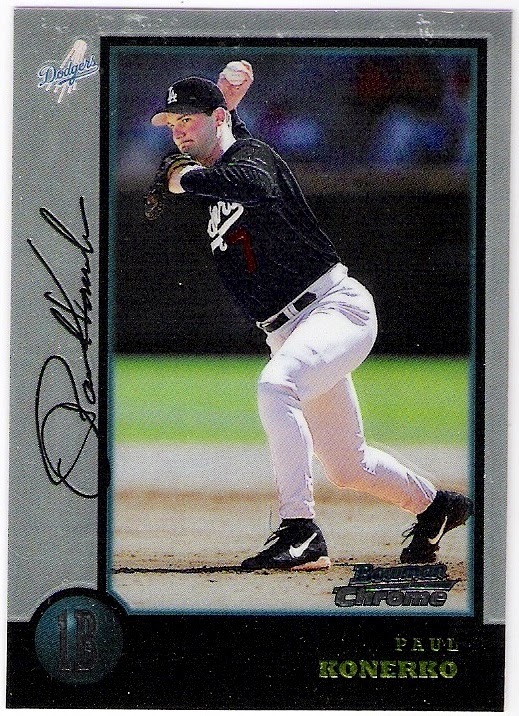 repko had a card in the 2006 as well, but it was the same number (283) as another player's and seems to be a bit harder to find. 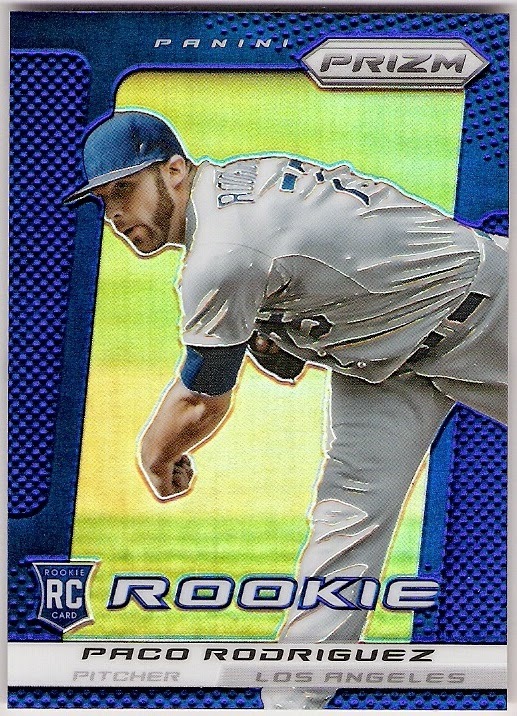 random fact: withrow needs to work on his 'suttoning' pose. random fact: rathjen seems to be looking at the same thing withrow is staring at. 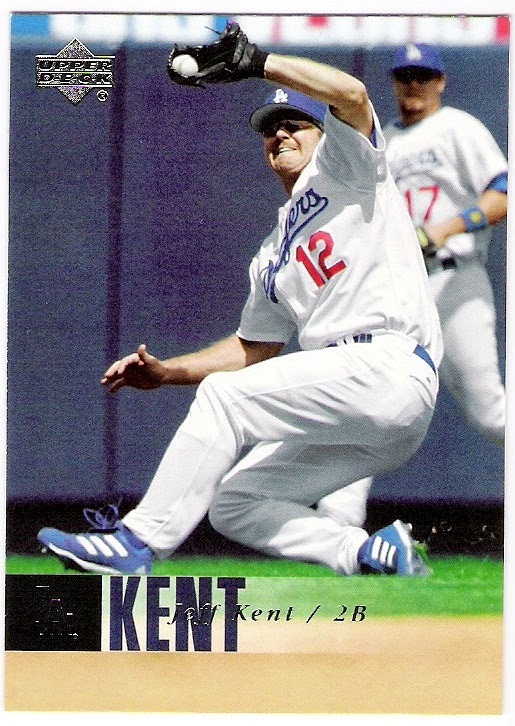 random fact: gonzalez has mastered his jeremy rathjen pose. 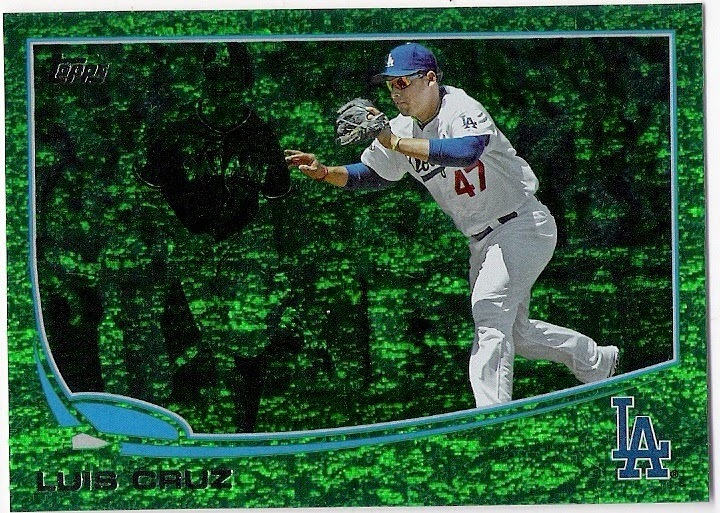 random fact: dodger stadium is the only big league stadium with an in-house arborist. if you've never been, it's worth giving yourself time to enjoy the landscaping, including the abundance of palm trees. that last sentence was a random opinion. 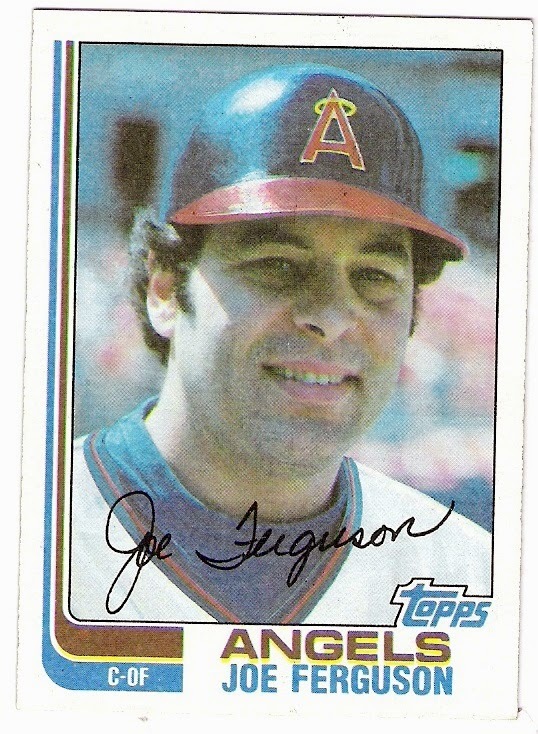 random fact: this card uses the same photo that topps featured on ferguson's 1981 topps card. 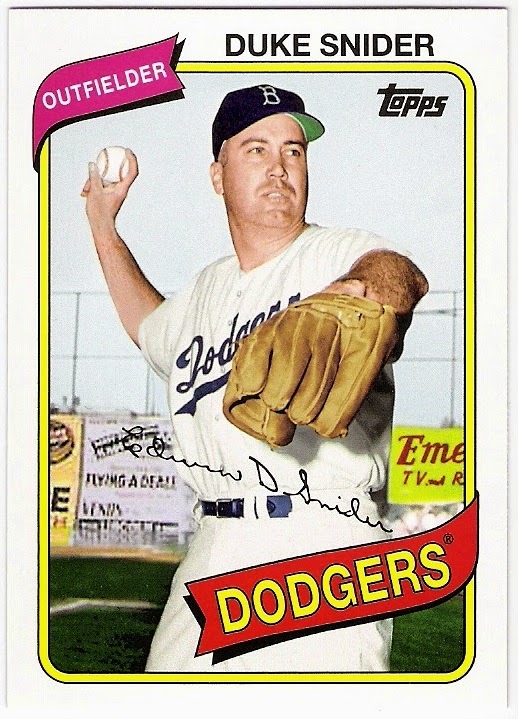 random fact: the only start of bill connors' pitching career came against the chicago cubs in 1967. bet you thought i was going to give you a random oates or zimmer fact, didn't you? 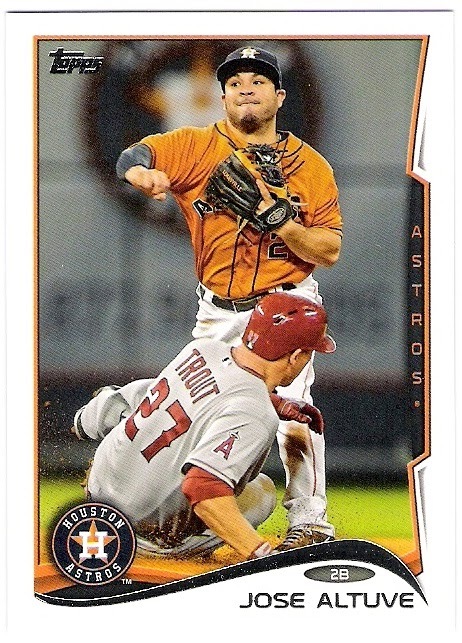 random fact: the only thing that makes this a canadian card is that it was printed in canada, and i am not sure that there is an american printed version, so it's not even a variation. 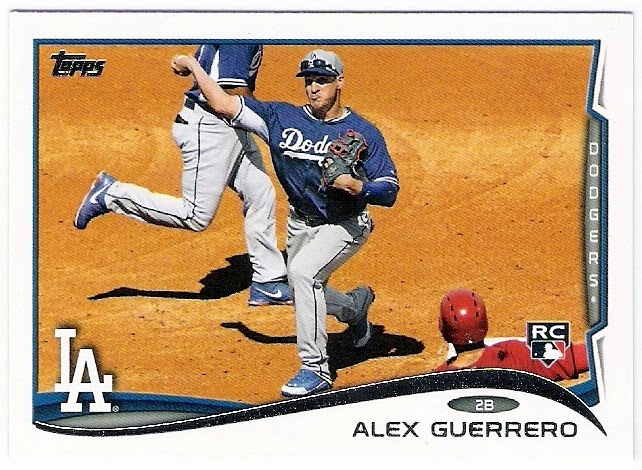 i forgot the 5th infielder! the joy of a completed team set! perhaps a black armband for charles stoneham?